We've rounded up the latest rental listings via rental site Zumper to get a sense of what to expect when it comes to locating an apartment in Fresno if you don't want to spend more than $1,000/month on rent. Listed at $1,000/month, this 708-square-foot one-bedroom, one-bathroom is located at 445 W. Nees Ave. The building offers on-site laundry, a swimming pool, a fitness center, storage space and secured entry. 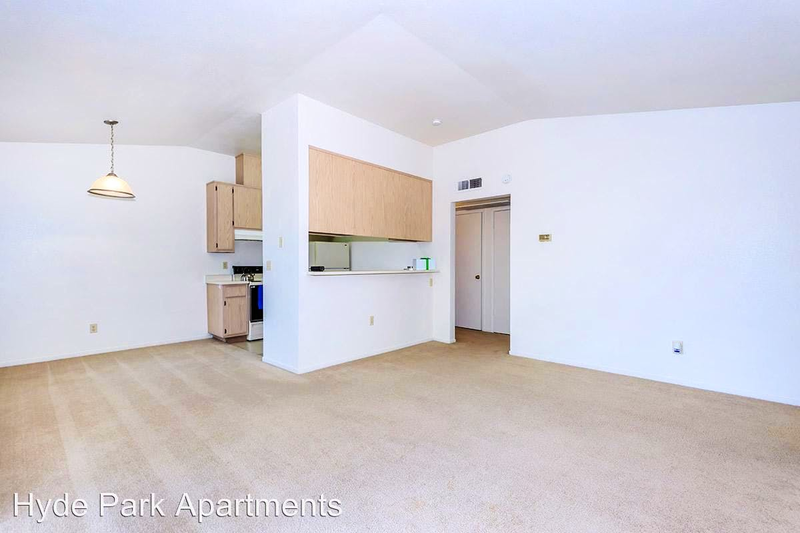 In the unit, expect carpeting, central heating, a fireplace and ample closet space. Luckily for pet owners, both dogs and cats are welcome. The rental doesn't require a leasing fee. Walk Score indicates that the area around this address is somewhat walkable, is relatively bikeable and has a few nearby public transportation options. Here's a 684-square-foot one-bedroom, one-bathroom at 5150 N. Valentine Ave. that's going for $975/month. In the apartment, you'll get in-unit laundry. Both cats and dogs are welcome. There's no leasing fee required for this rental, but there is a $500 security deposit. Walk Score indicates that this location is quite walkable, is convenient for biking and has a few nearby public transportation options. Next, check out this 686-square-foot one-bedroom, one-bathroom that's located at 1805 N. Broadway St. It's listed for $925/month. The building features on-site management. Cats and dogs are permitted. There's no leasing fee required for this rental. According to Walk Score's assessment, this location is very walkable, is very bikeable and has some transit options.